No one can say that the role of an Office 365 admin is static. In fact, it changes all the time as new technologies appear or Microsoft changes existing applications. 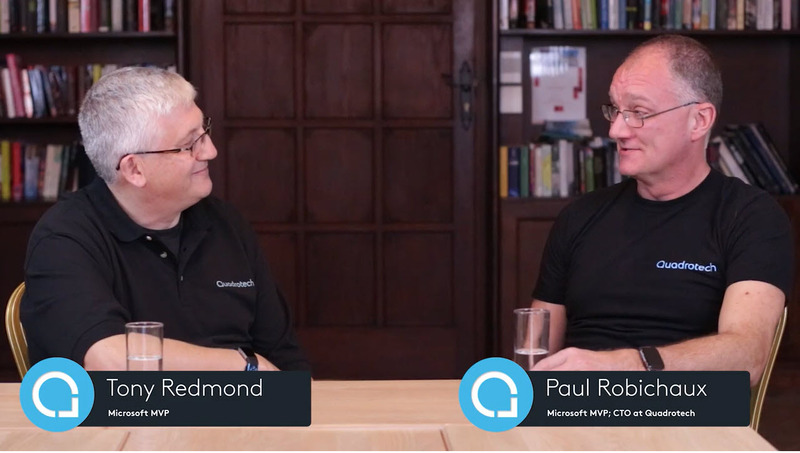 This video featuring MVPs Paul Robichaux and Tony Redmond explores the changing role of Office 365 Admins, and sometimes it even makes sense. 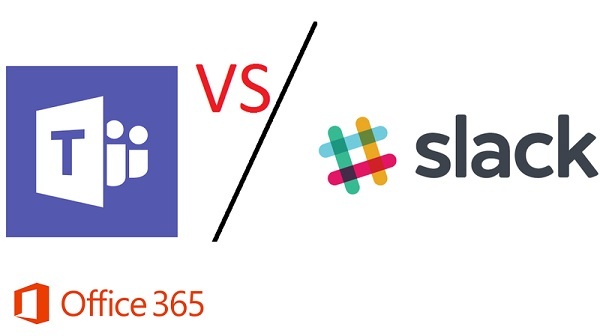 New data about the number of Slack and Workplace usage gives the chance to compare how Microsoft is doing with Teams. And the answer is that things seem to be going well, largely because Teams is growing off the huge Office 365 base. With 155 million users (the last figure) and 3 million more added monthly, Teams has a lot more to go after in the Office 365 installed base. 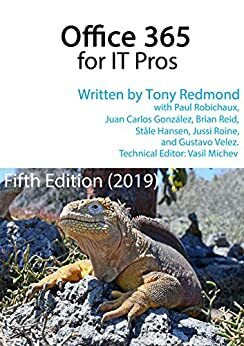 If you work with Office 365 through PowerShell, you probably have your own script to connect to the various services. If you don’t want to write your own script, you can download one from GitHub or the TechNet Gallery. 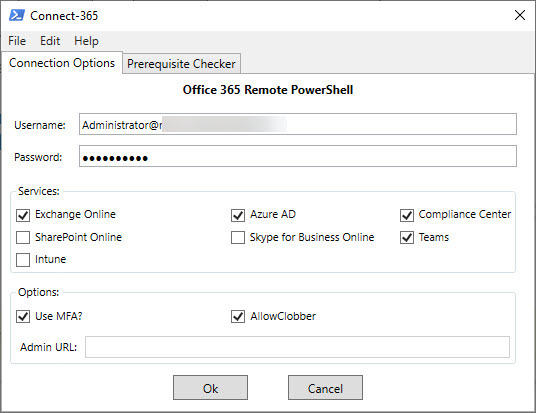 This article covers two that you might like to try, including one with a GUI to choose which Office 365 services it should connect to. 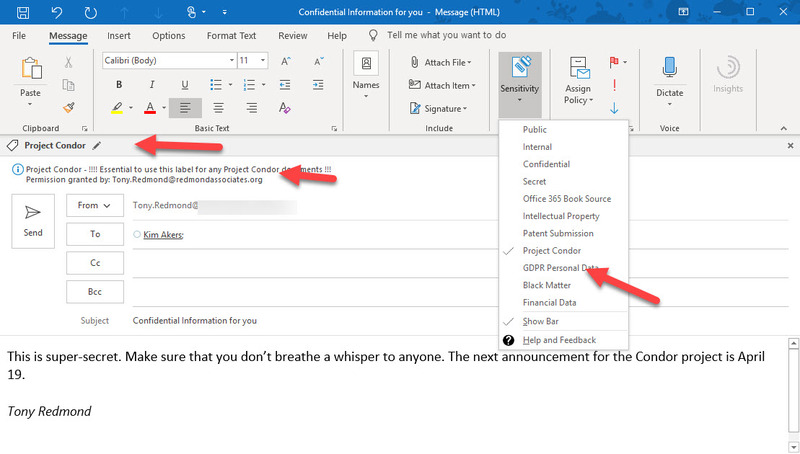 SharePoint Online supports the ability to create and publish a news digest from news items published on a site (or sites associated with a hub site). It’s a great way to spread information within an Office 365 tenant.